Sparkle & Co. Itty Bitty Subscritty - April Sign Ups - Sparkle and Co. Please no coupons on this listing and please do not order other items with this subscription to ensure efficient production times. 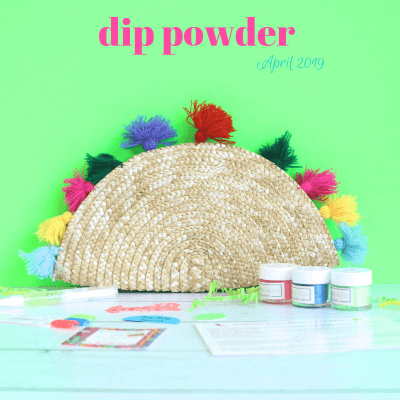 Calling all minimalists and newbies! 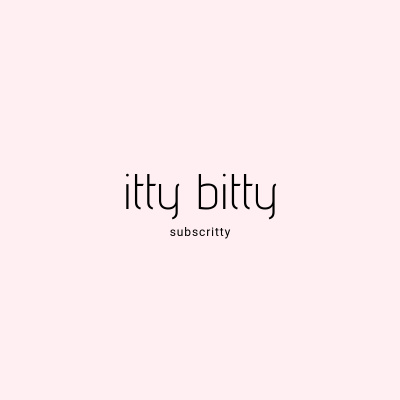 Here is the “Itty Bitty Subscritty”! This new subscription is only $12.99/Month ($8 plus $4.99 shipping). This subscription does not include a monthly bag, the liquid, sticker, confetti, info card, extra discount, FB group access, etc. Simply, just 2 exclusive colors and the matching 2 swatch sticks. *This is a subscription that renews monthly, but we will confirm this renewal before payments run through again next month – should we choose to continue this subscription and make it ongoing.